The other day I was looking at fashion trends and cool products in a website that tracks down items that people covet, and one of the items that people shared the most, was a pink wireless waterproof speaker that you can use on your shower. In all honesty, at the time I didn't pay to much attention to this product, but day after day more and more people were posting pictures, and asking where could the get it. I finally decided to see what all the fuss was about and after reading the reviews I understood why this waterproof shower speaker was so popular among teens and tech lovers. Wusic Waterpfoof Speakers are compatible with any smartphone, tablet or media player. iPhone, iPad, Android Phones, Samsung. They are waterproof and wireless giving you the ability to take anywhere you go – boat, car, camping, shower. It plays music for up to 15 hours but I think the coolest part about it is that it has microphone and call control. No need to touch your phone with wet fingers! 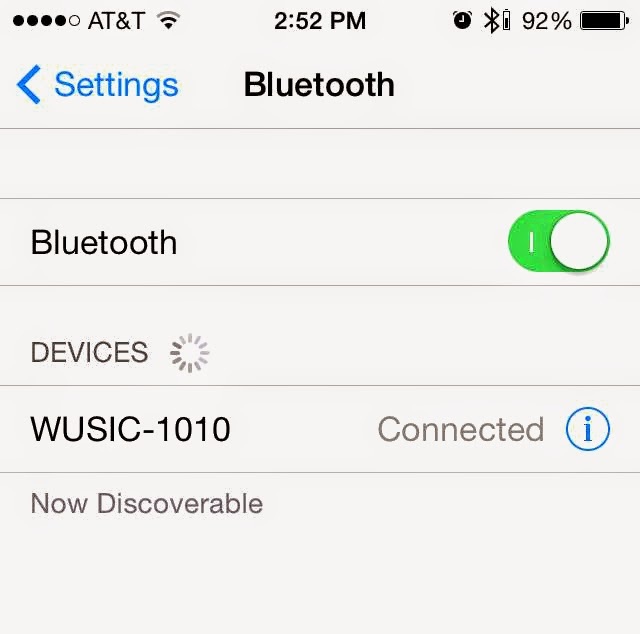 You can also control volume, answer calls, skip songs – all from this little monster. My teen LOVES it. She claimed ownership as soon as I opened the box. She uses it everyday and I can hear the music in my room even when her bathroom door is closed and the shower is on. Wusic is one of those products that you can buy and give it as a gift and everyone will love and appreciate. Is just a cool product, that is affordable and works beyond your expectations. I absolutely love it! 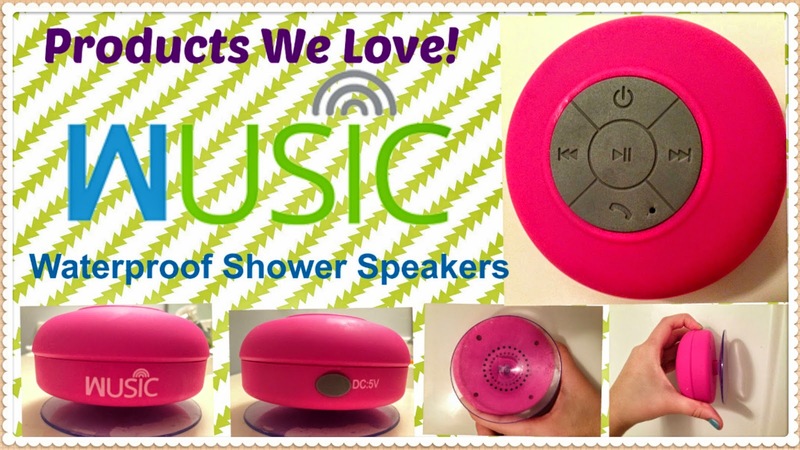 Wusic Waterproof Shower Speakers comes in pink, blue, yellow and green. 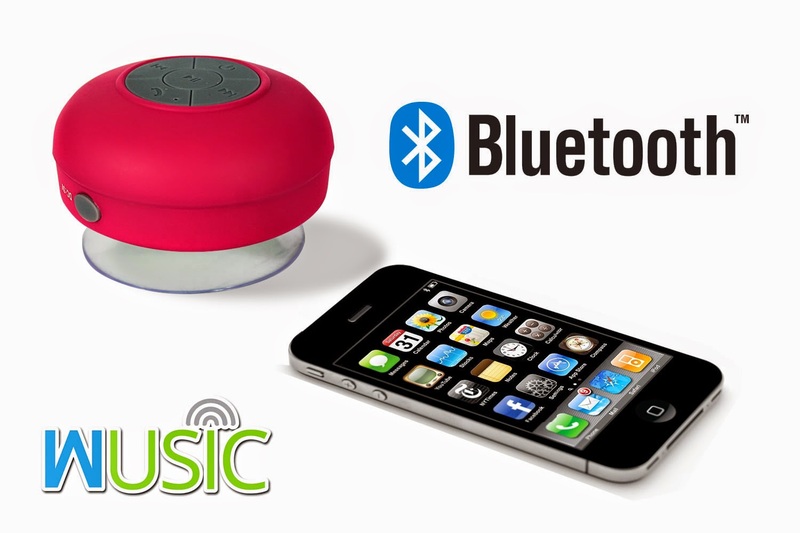 Buy them at www.wusictech.com or Amazon! Want to win a Wusic? Let us know what color you like the most and register your entry in our Rafflecopter widget! Disclosure: I received one or more of the products mentioned above for free using Tomoson.com. Regardless, I only recommend products or services I use personally and believe will be good for my readers. No compensation was received for this publication. The prize sponsor will send prize to the winner. The Bluebird Patch is not responsible for prize. All opinions expressed are 100% mine.